Last month I had the pleasure of giving a lecture on how the environment affects our health and well-being @ the Roby Center here in town. 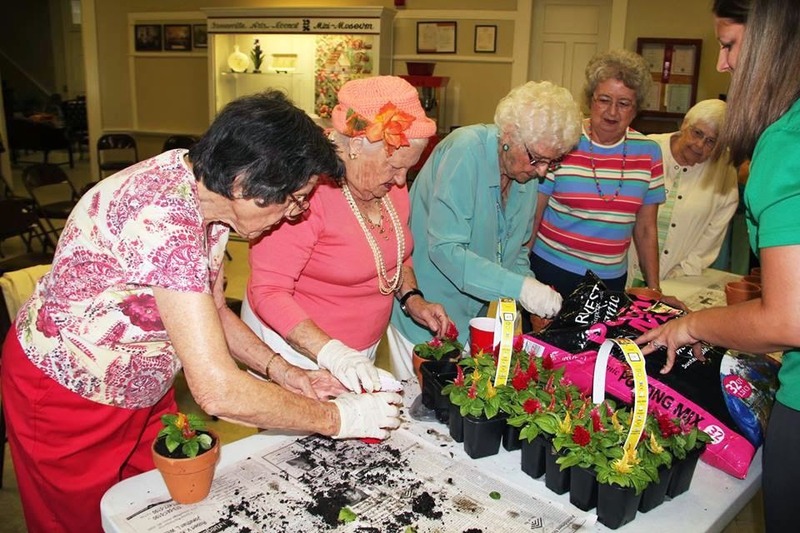 At the end, attendees were given the opportunity to pot their own plant as a way to bring nature indoors. Did you know that Americans spend 90% of their time indoors and yet the air inside most homes and offices is 2-5x more toxic than the air outdoors? 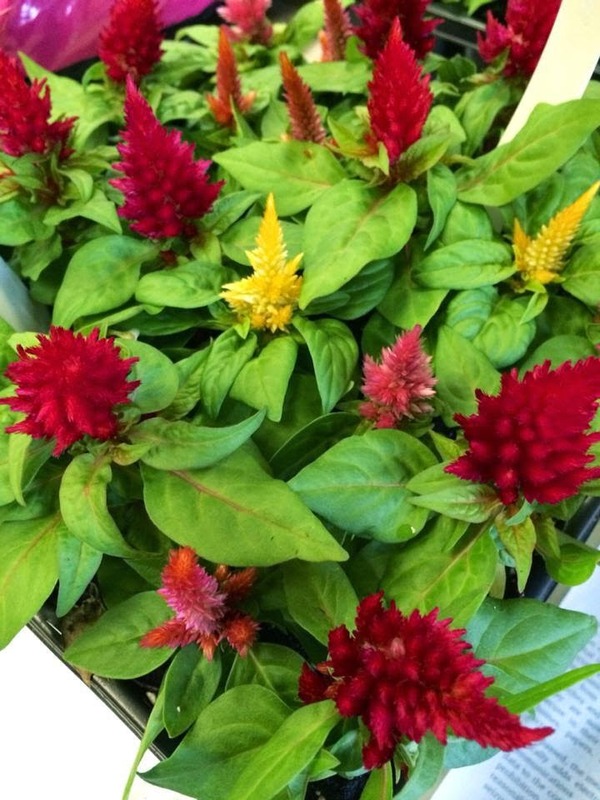 Live plants are an easy, beautiful way to help remove toxins from the air! 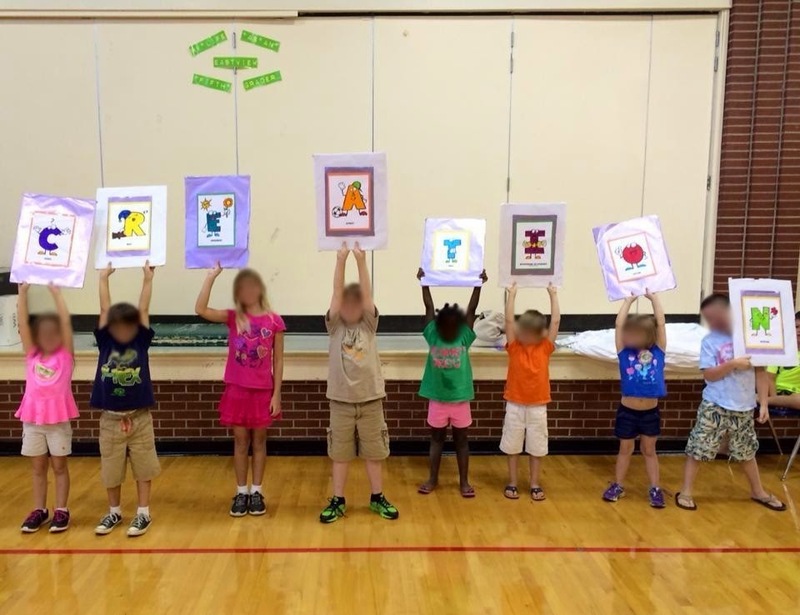 It's been another great summer for Creation Health - Greene County! I made 8 visits to the Eastview summer program, also made trips to the YMCA and the Boys/Girls club for a total of around 350 kids! I taught them about the 8 areas that affect our health and well-being, passed out lots of coloring books/crayons, t-shirts and bookmarks! Can't believe it went by so fast!!! 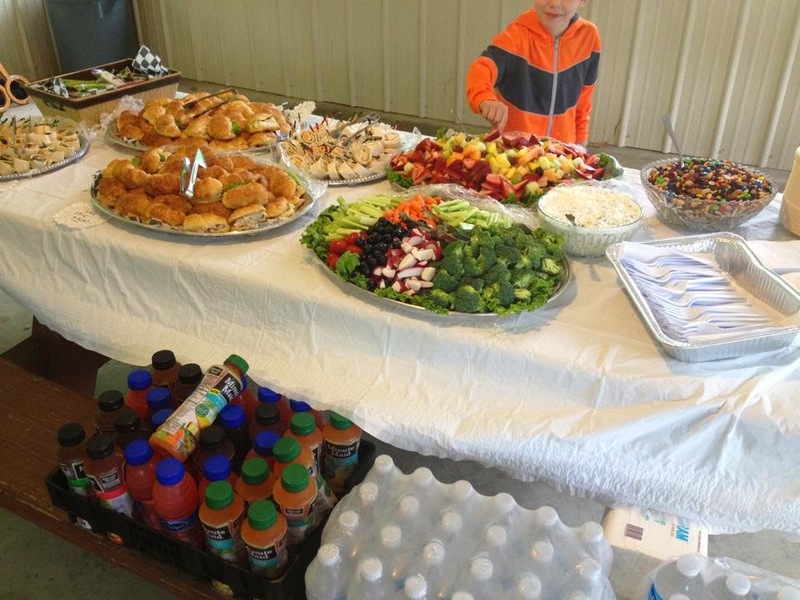 Let us know how we can be apart of your next kid's event! 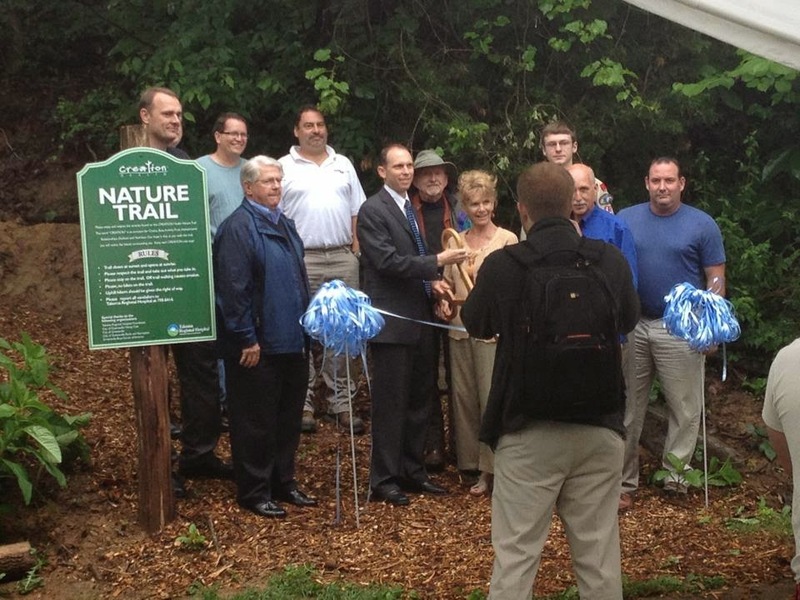 On May 15th, I had the pleasure of attending the ribbon cutting ceremony for the brand new Creation Health Nature Trail! 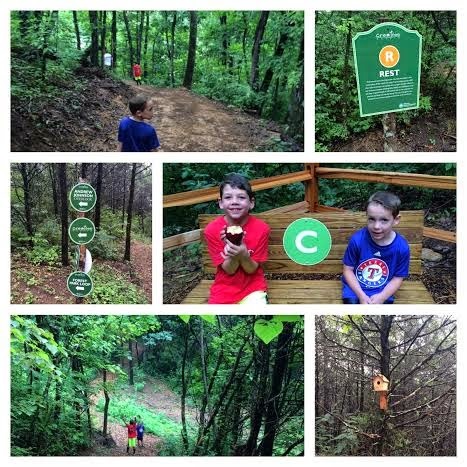 It was a wonderful time of celebration as Takoma Regional Hospital, the Town of Greeneville and Greeneville Parks and Rec came together to provide a beautiful hiking trail for the community! 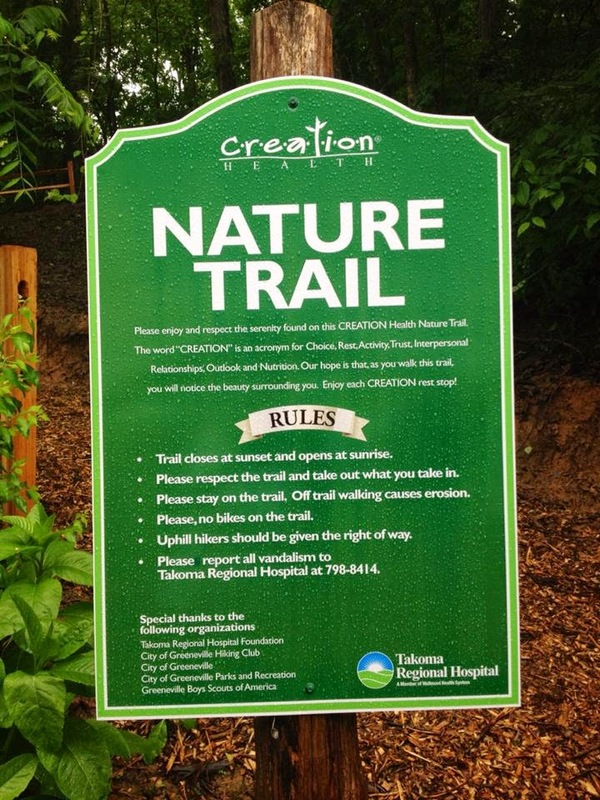 The trail is a little over a mile long and is made up of 8 stops along the way, each one representing the 8 principle areas that affect our overall health and well-being, and make up the acronym CREATION...choice, rest, environment, activity, trust, interpersonal relationships, outlook and nutrition. The trail starts near the pavilion at Forest Park and it is my understanding that when it is completely finished (over the next few years), it will be a little over 4 miles long, connecting Hardin Park with downtown Greeneville. My little family and I had a picnic at Forest Park this summer, followed by a hike of the trail ourselves, allowing us to check "picnic" and "hike" off of our summer bucket list. We had so much fun and plan to do it again soon!